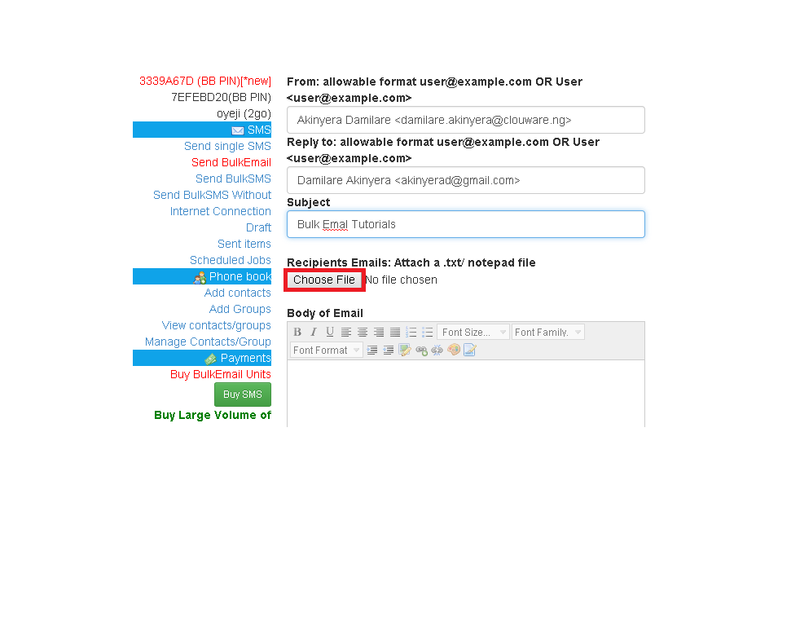 Have you been wondering if its possible to send emails to a large number of email addresses at the same time? 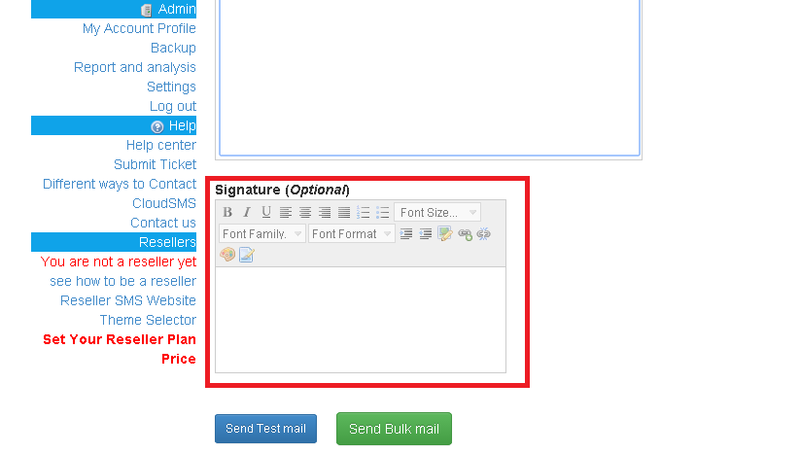 your answer is YES, it is possible on the CloudSms platform. 1.Login to your CloudSms account: if you are a current user of the CloudSms service you are familiar with this section and for new users, CloudSms creates a platform for you as soon as you sign up on our website where all of your transactions would be operated from. 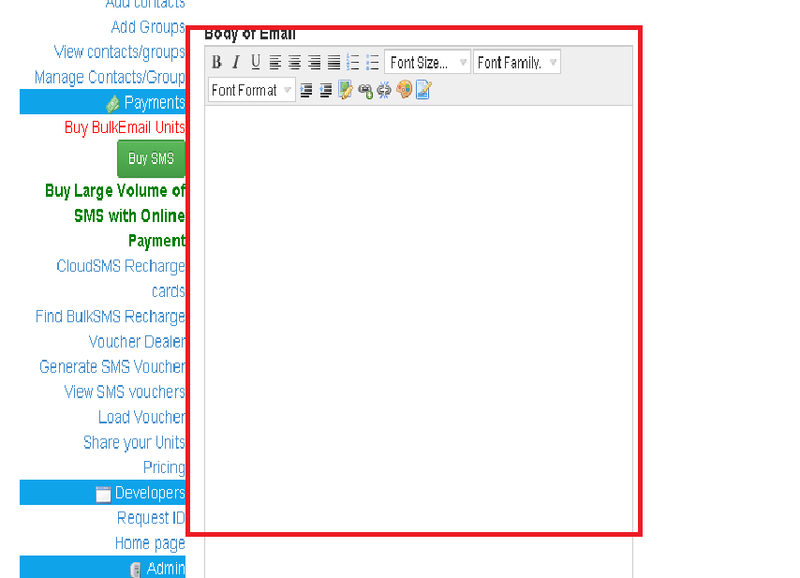 Your list must be stored in a text file format that is using Notepad or other similar applications to store the addresses. 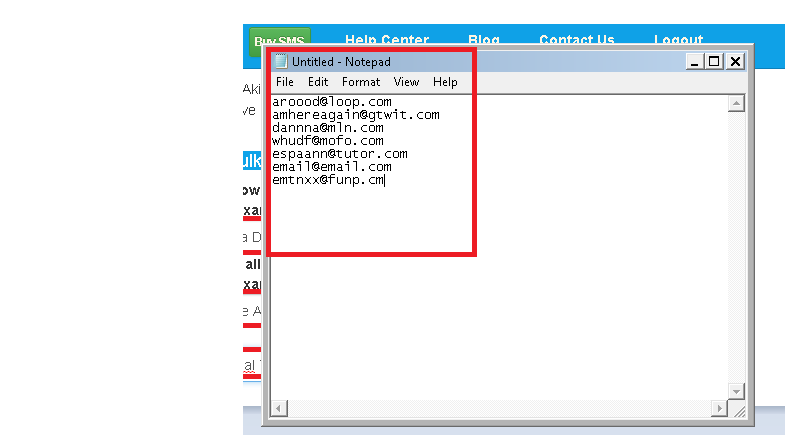 Each email address must be in new line. 5. 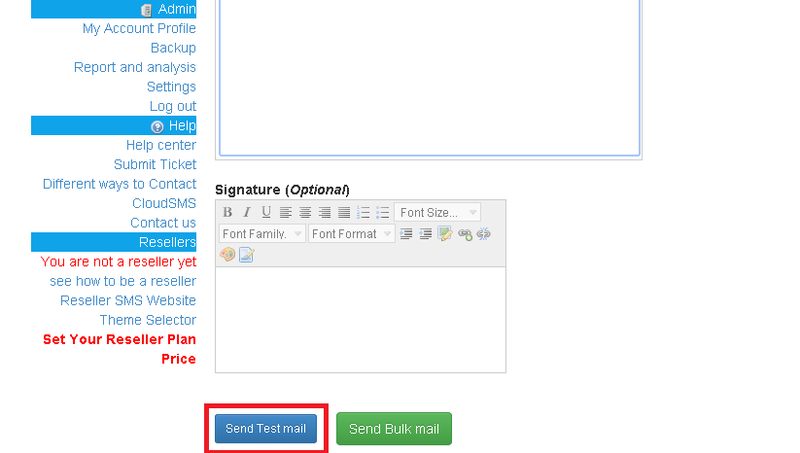 Type your emails:The text area is a text editor therefore, images could be uploaded in your email and other text editing could also be done. 8. 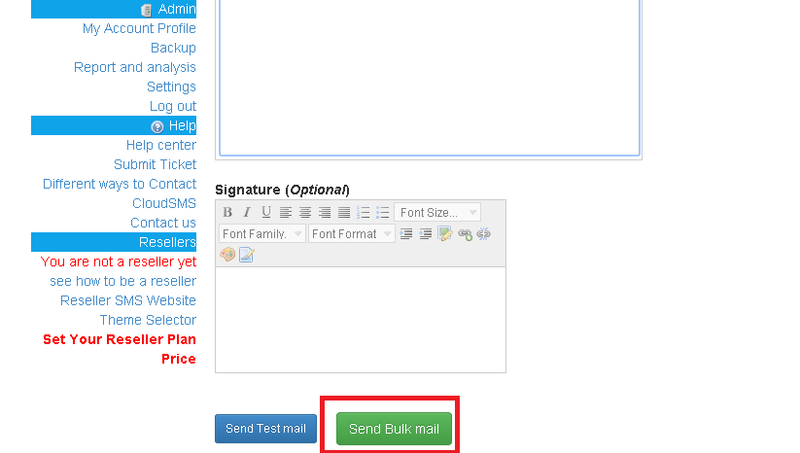 Send Bulk Email: if you are satisfied with the mail you got, you can now send it to all the target recipients, else re-edit and send test mail until you are satisfied. 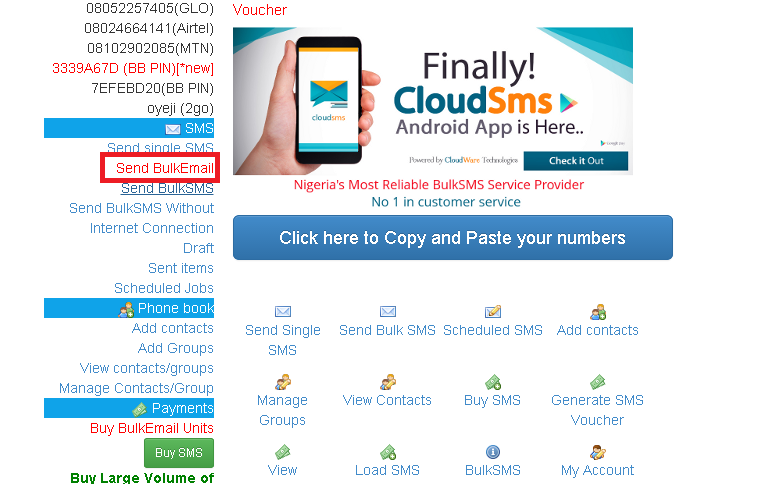 9.Bulk Email Voucher is different from BulkSms Voucher: It is therefore expedient you top up your CloudSms account with Email Voucher to be able to send bulk email. We are here to make life easy for You.